Well the e-sim or embedded sim will change all of that and it’s already being deployed on some smartphones on the market. E-sims are programable sims that are being built into the phones we buy and its already happening right now. When you want to connect to a phone network you will be able to pick a plan and get online from the setting menu on your phone. To begin with its going to be easier to compare and change plans, so you won’t even have to go to a shop to swap it- it will all be done online. EE is the only British operator that offers the eSIM service for now but in short time, the rest will follow as this proves to be convenient option for many users. 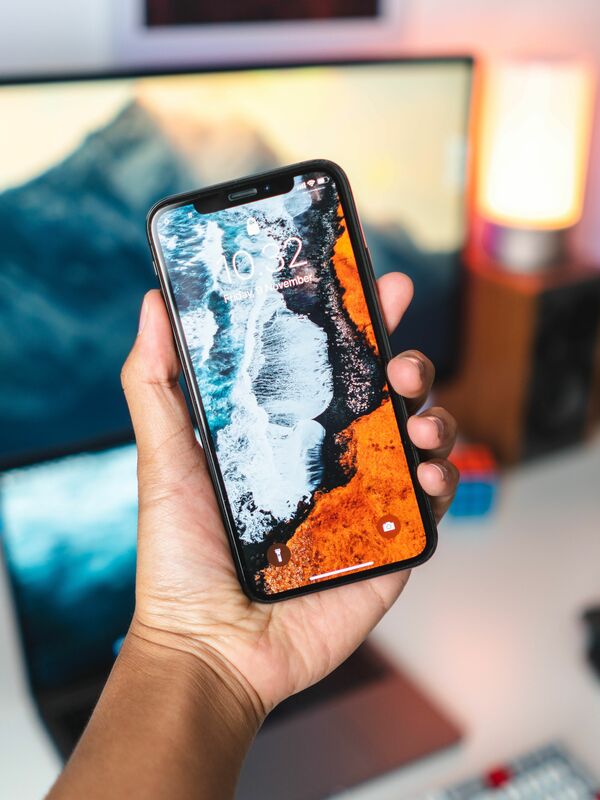 EE has said that if you have a physical and eSIM provisioned and are connected to two separate networks, your iPhone will display both networks on the screen at the same time. This is valid on the new iPhone XR, XS and XS Max. If the phone is in a standby mode and both, the regular SIM and the eSIM are in use, you can receive calls and messages on both numbers. You can also choose a default line that can be used for everything, so the other line will remain for messages and calls only. Another option you can do is to use the secondary line only for cellular data-useful if you are traveling and using the local data eSIM. Another important thing is that you can store more than one eSIMs on your phone but will be able to use only one at a time. The first option is an activation with a QR Code by going to the setting in the phone and choosing cellular, then tapping to add cellular plan and finally using the phone to scan the code that has been provided by the carrier. Another option is to activate it with the help of the carrier app, by downloading it, using it to purchase a cellular app, and lastly adding the data plan to the iPhone’s settings. Down the line e-sims will be built into everything from vending machines to cars, to kids backpacks and we will manage everything from an app on our phone. The regular sim card is more than 20 years old and when its upgraded to an e-sim using your phone is going to get a lot easier. You will be able to do everything SIM related from your sofa while you are using that remote control to change channels.